Everyone's favorite limbless hero is back, but not in the way you might expect. 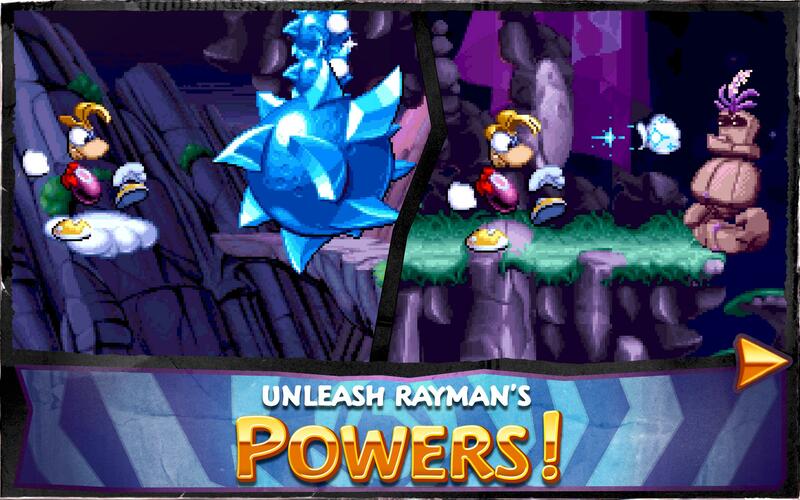 While Rayman has been relegated to the modern micro-transaction gaming wastelands, he comes from a proud tradition of classic platforming. 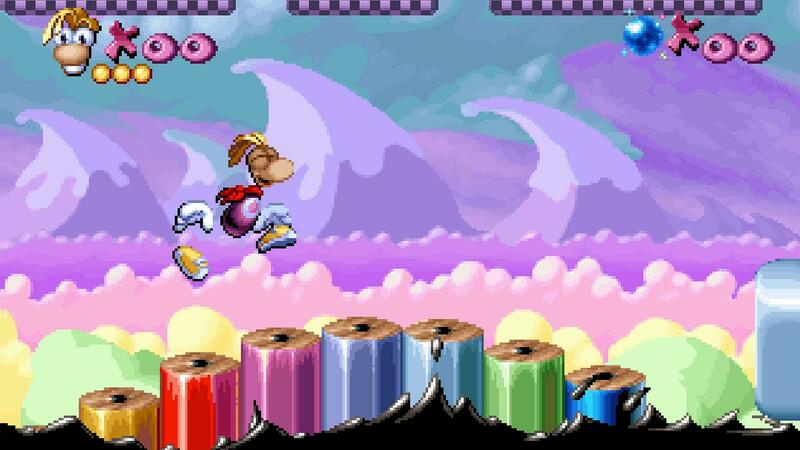 Now you can relive the glory days with Rayman Classic on Android. It's $5, but that's the end of it. 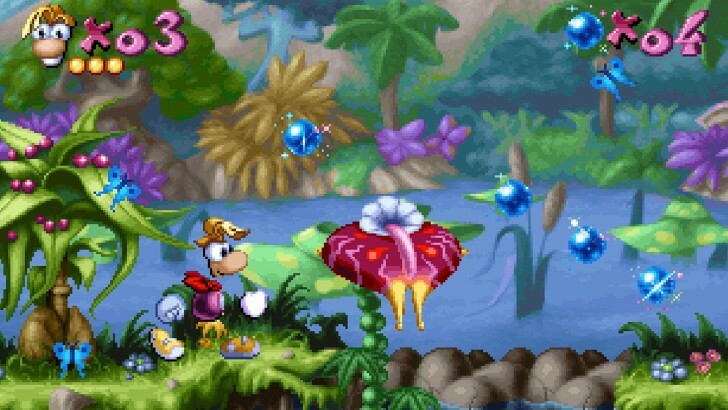 The original Rayman game was released on the Atari Jaguar, PlayStation, Sega Saturn, and PC back in 1995. It was a big hit that spawned a number of sequels. 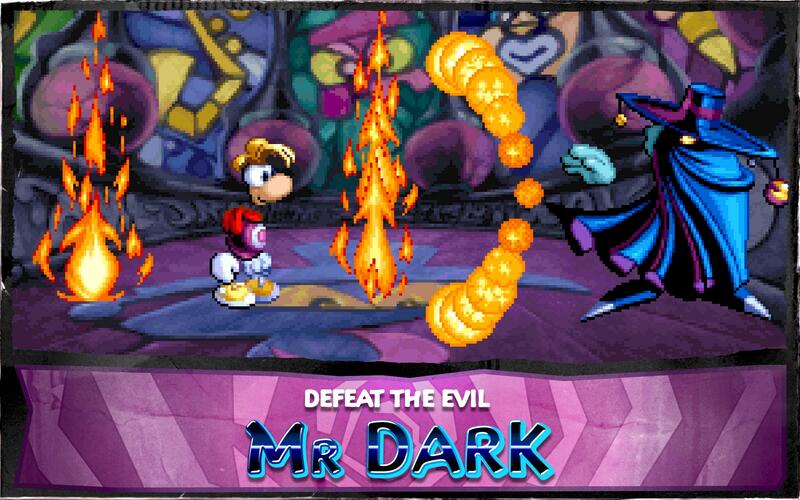 The game definitely has that 90s platforming vibe, but it's still a good time with fun visuals and the sort of simple controls that transfer well to a touch screen. The game was out on iOS before Android, which probably explains why Ubisoft says in the description that it's "optimized for iPhone 4S and higher." Thanks for the heads-up. 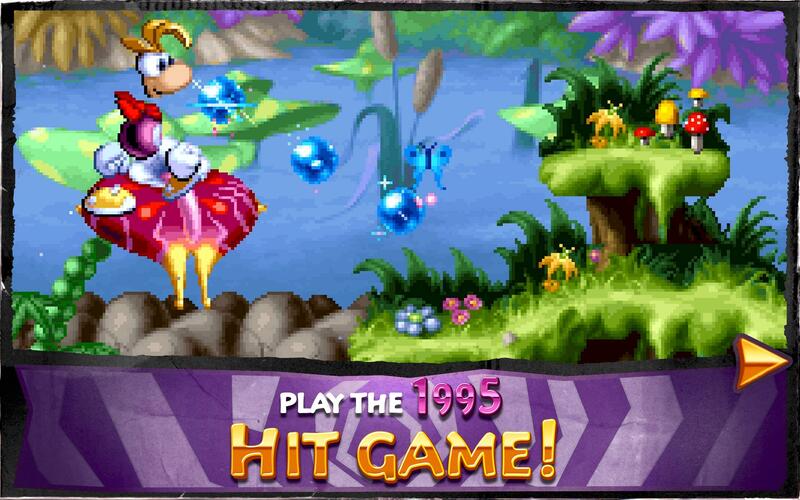 Rayman comes from the era when you could actually lose at a video game. In the default mode, if you run out of lives, that's game over. 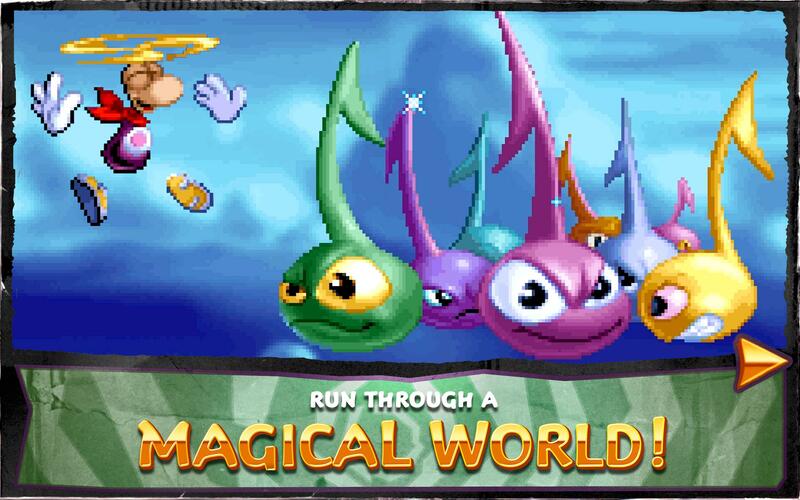 You can, however, play easy mode with unlimited lives, or ramp it up to hard mode with only one life. However you want to play, $5 is all you have to pay.